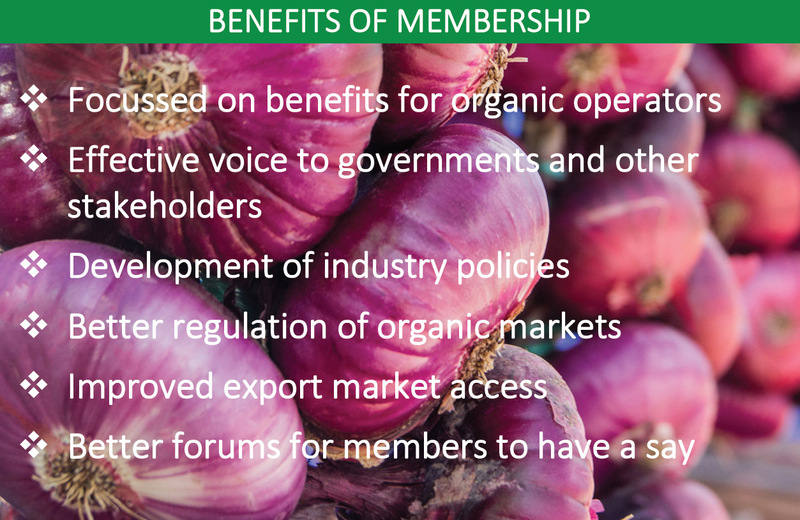 Become a member of the interim peak body which represents Australia's organic industries in government forums and industry initiatives. Organic Industries of Australia Ltd is a new and independent organisation which acts in the interests of all certified organic operators. There are two categories of membership—Full Membership for certified organic operators and Associate Membership for others. Foundation Memberships are also available for a limited time. The membership options and eligibility are summarised in the table below. 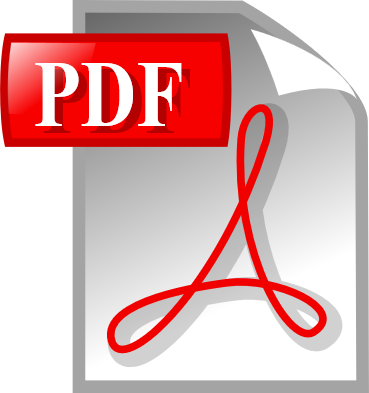 Full details of the eligibility, rights and obligations of members are set out in the Constitution.